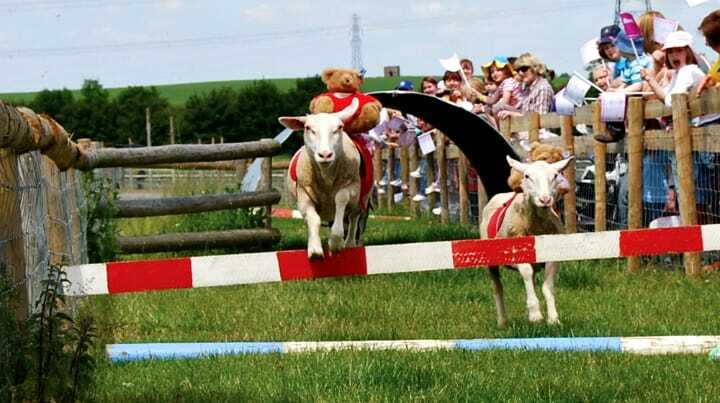 In 1994 Mead Open Farm opened as a children’s farm and has been welcoming visitors for family days out ever since. Our team continually invests in new attractions, organises special events and adds new visitor facilities. Mead Open Farm was one of the first Open Farms in Bedfordshire. It spans 30 acres and is home to farmyard animals large and small. On your day out, you’ll meet sheep, cows and pigs, as well as goats, rabbits and ponies. We also have a small flock of ducks on our duckpond and hens in our henhouse. It is also home to some more unusual large animals such as alpacas and a reindeer.